Bhavish Ailani is Sindhi by birth and funny by profession. Being an MBA like almost everyone else, Bhavish does not rely too much on his education to make a living. Instead he uses observational comedy and self-deprecating humor to make life bearable. Veteran of over one hundred ridiculous shows, most of which he has hosted himself, this is pretty much the only thing he is good at. 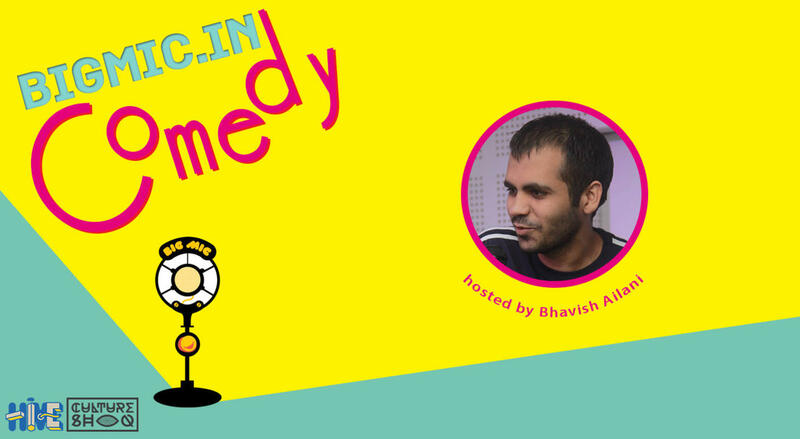 Like most comics on the circuit, Bhavish has recently gone through a break-up. So please show him some love and assume everything we've said here is true.